Fanning Bayou waterfront property with direct access into North Bay with no bridge obstructions. 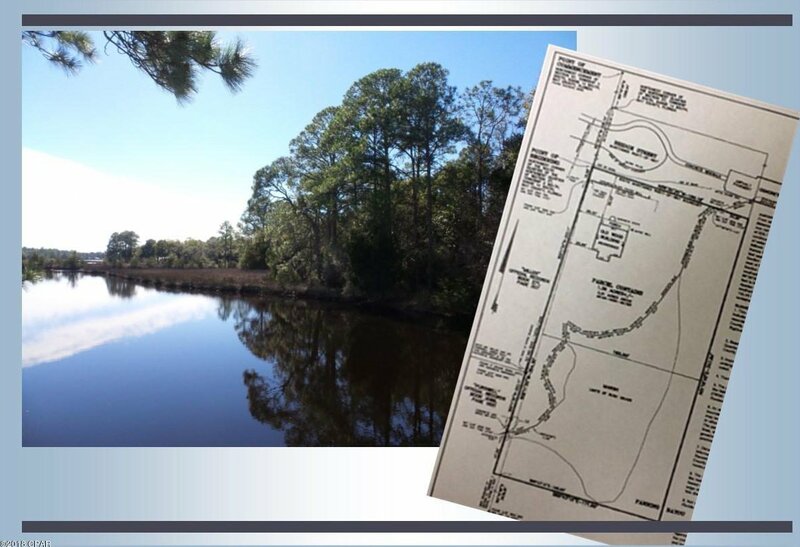 Per 2010 survey, the property consists of 1.36 acres with .51 of the acreage above mean-high water. There is an old abandoned shack on the property that has been given no value although owner has been approached about salvaging the wood! Current zoning is R-2 and buyers should not have any problem with placing a double wide and septic on the property (please verify with planning/zoning & septic company). It is recommended that buyers navigate by boat waterfront to personally assess water depth if important. Listing courtesy of Full Sail Realty, LLC.